With the impending consolidation of Albany State University and Darton State College, the Albany community is in the midst of profound change. We must not lose sight of our primary goal: creating a better quality of life for future generations. We have the opportunity to come together to champion a consolidation that will greatly benefit Southwest Georgia. We are at the point that many communities were decades ago – impacting our future by advancing higher education. The majority of students at ASU and DSC come from Southwest Georgia. We cannot ignore the facts about our region. There are more families living in poverty in the 2nd Congressional District than in any other district in Georgia, according to a report by the Carl Vinson Institute of Government at the University of Georgia. We are ranked one of the poorest areas in the nation and anticipated population growth over the next 15 years is in the negative. In addition, low-enrollment and insufficient resources continue to threaten the progression of both institutions. By leveraging resources, preserving the assets and strengths of both institutions and creating new academic offerings that address the economic and workforce needs of the region, Albany can become the college town that is meant to be. Healthy dialogue and active participation in consolidation related matters is a start. 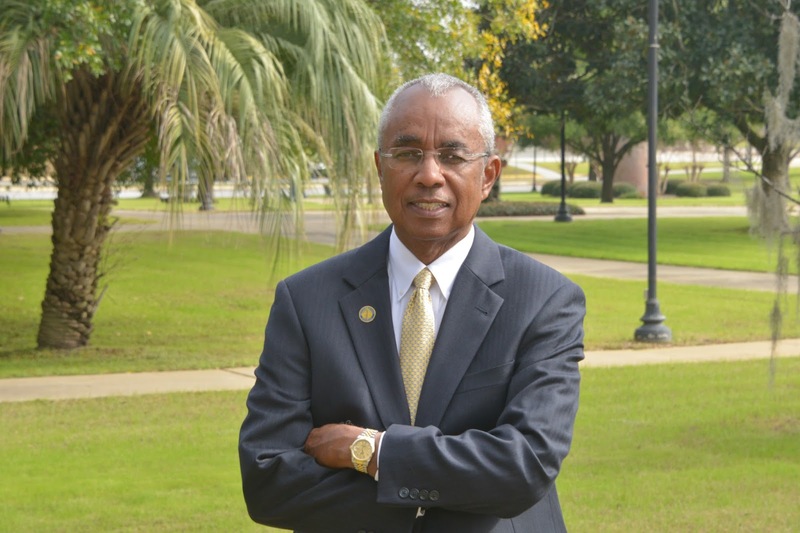 The new Albany State University has the ability to serve nearly 9,000-plus students. A larger, single university will attract students from throughout the Southern United States, creating a robust and vibrant intellectual and economic center. This is imperative if we are ever going to entice students to make Southwest Georgia their home after graduation. Several years ago, I was asked to speak to economic and academic leaders in Lake Bled, Slovenia, a small area in Central Europe. As I discussed the political, social, and economic changes in the southern United States from 1865 to 1965, the plight of two distinct American cities came to mind, that of Birmingham, Ala., and Atlanta. Birmingham,Ala., once recognized as a leading industrial center, gained a reputation as a community resistant to the immense changes of the 1960s. Atlanta, on the other hand, approached the changes from an economic development perspective and eventually became the economic capital of the Southeastern United States. Significant changes will be made in the next few months, as we continue the journey through consolidation to a bigger and better Albany State University. Change can be very difficult, but in the end it is the only thing that makes us grow. Let’s decide to approach this change in a way that positively strengthens our region for future generations.